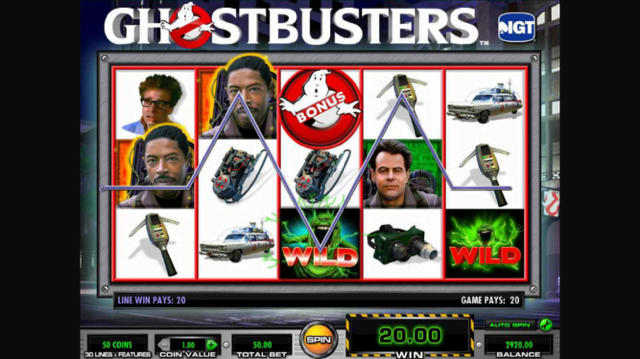 William “Si” Redd, a businessman and philanthropist, founded IGT in 1975. 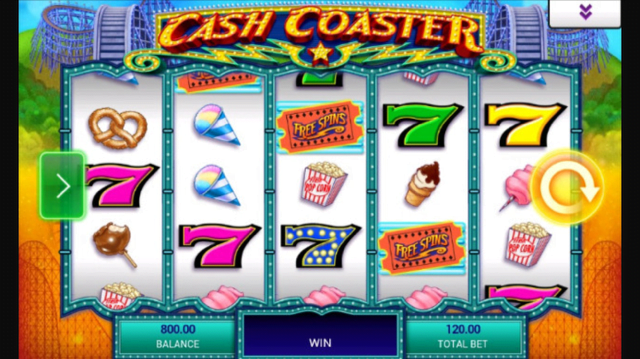 He would later be given the title “king of the slot machines”; a fitting name considering what the company would achieve. 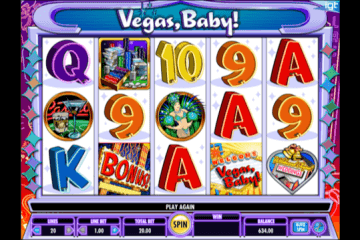 In the infant days of IGT (formerly known as Sircoma), the business focussed on the distribution of entertainment machines like pinball games and jukeboxes. 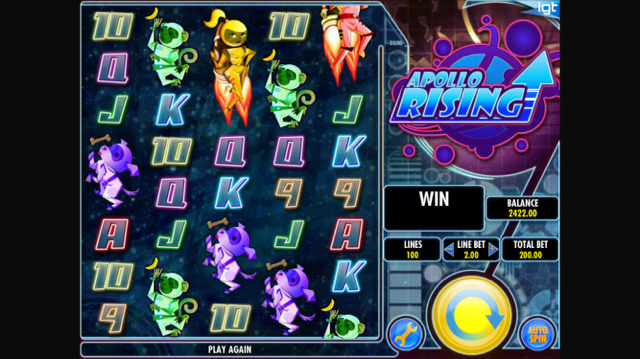 Eventually, the company branched out into gaming terminals. 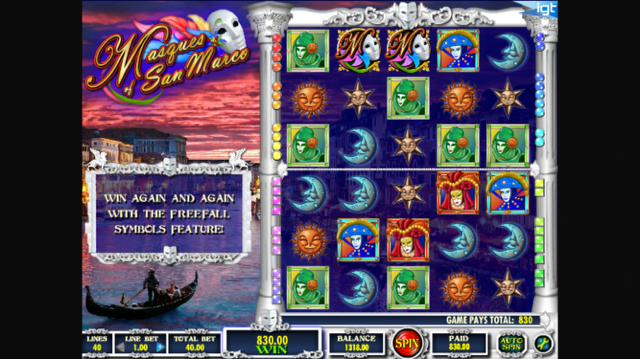 And as we now know, those IGT slot games were the main catalyst for future success. 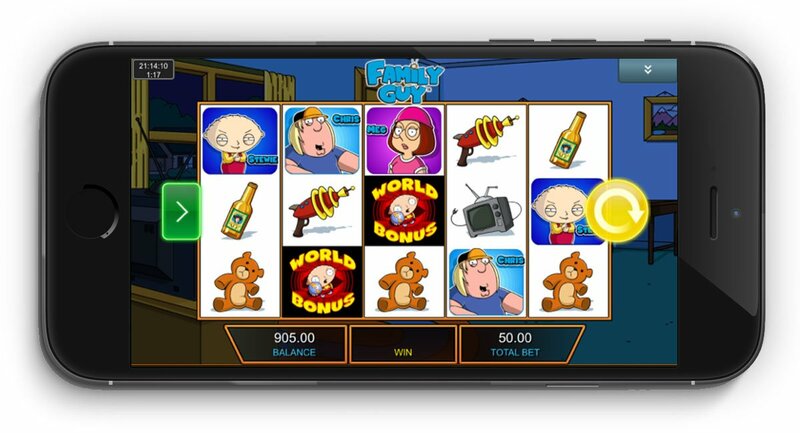 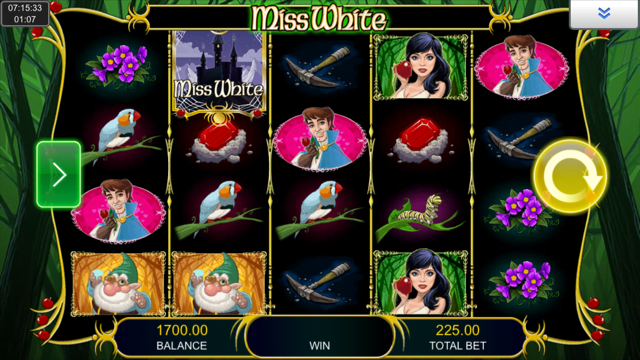 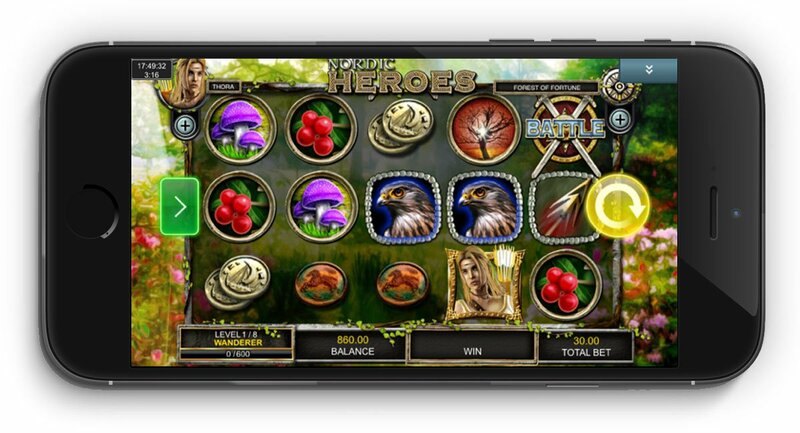 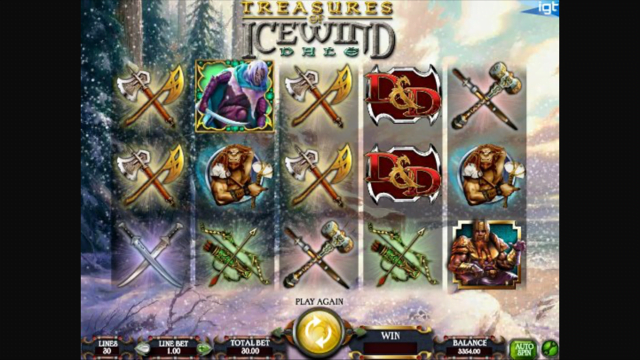 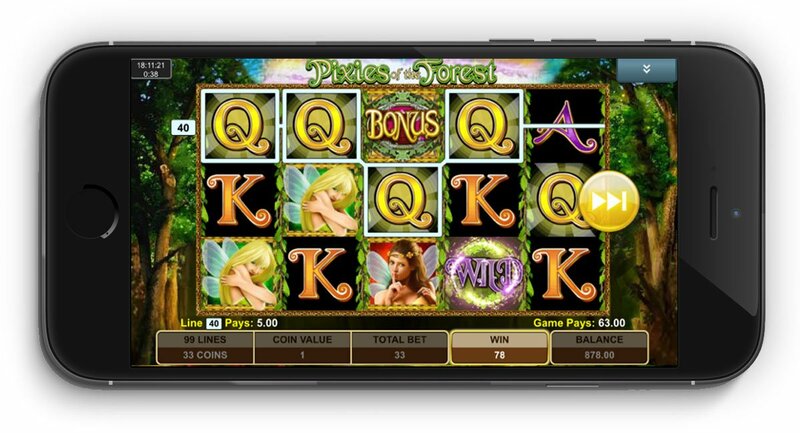 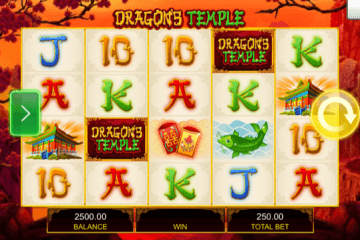 With one of the most impressive gaming catalogues, this developer has a knack for producing engaging slot games. 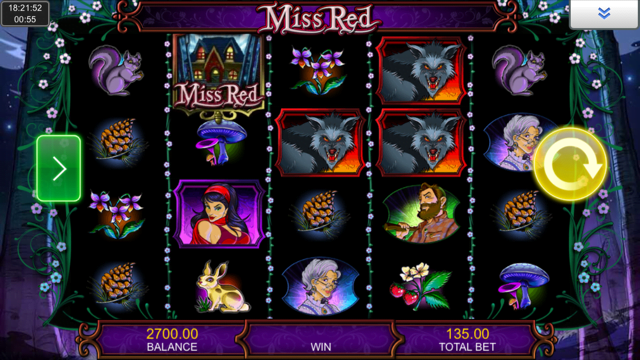 Typically, these games are high variance – and feature some monstrous payout potential. 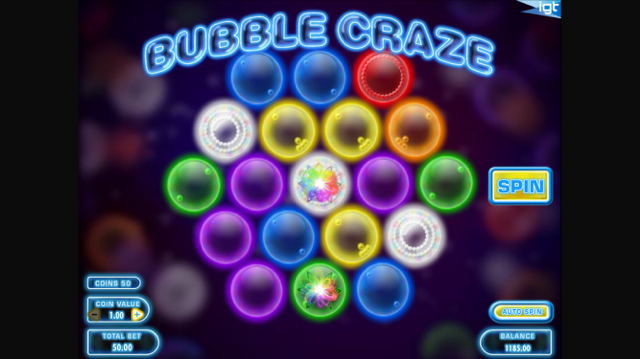 Graphically, they are one of the weaker operators, but what they lack in looks they make up for in pure gameplay. 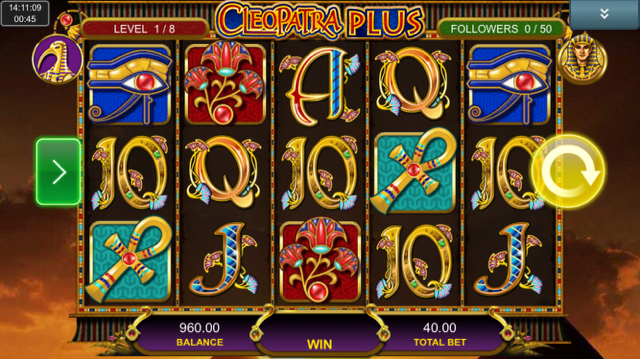 The undisputed queen of slots; ask any slot veteran what is the most popular of the IGT slots and they will point you towards Cleopatra. 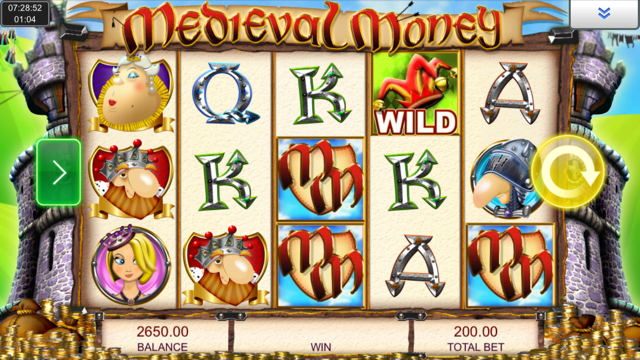 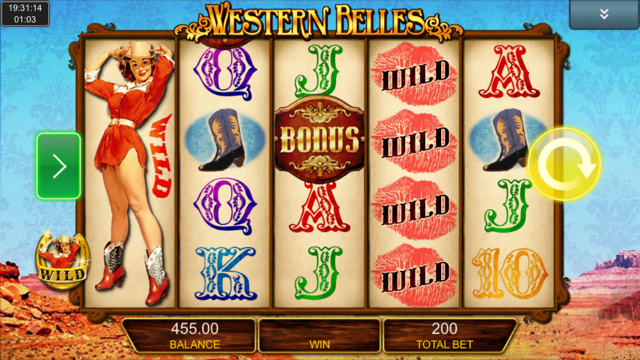 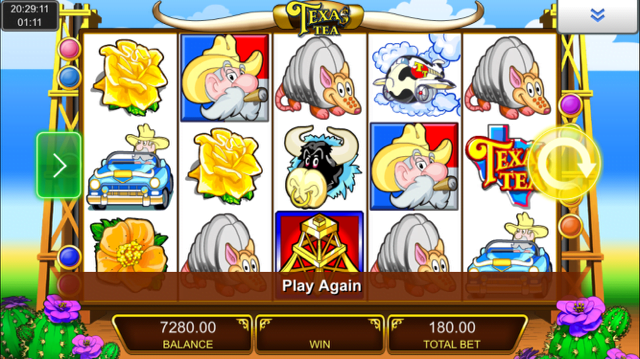 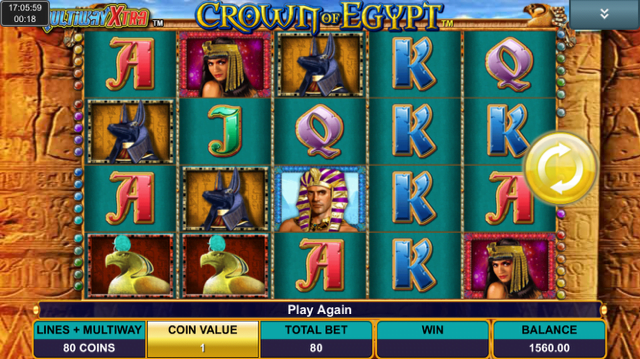 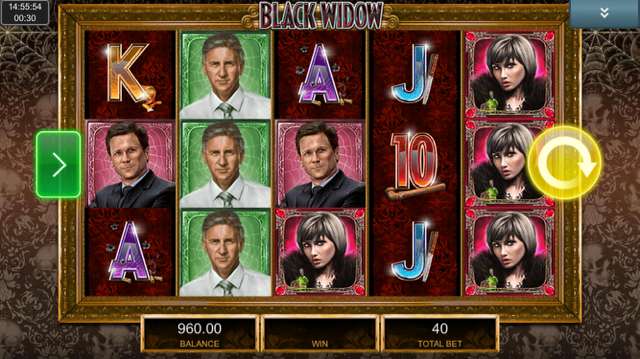 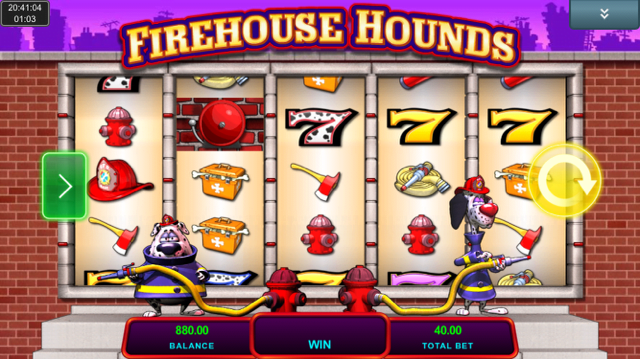 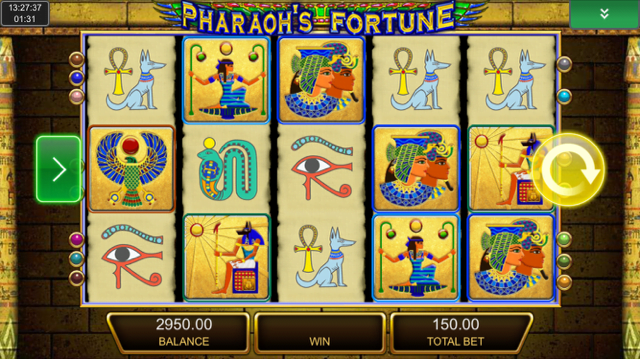 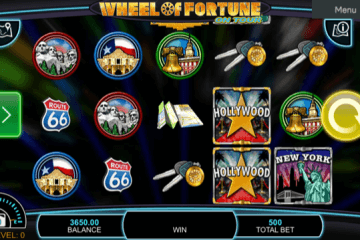 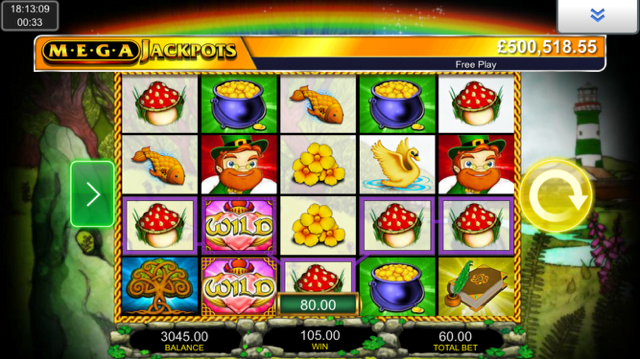 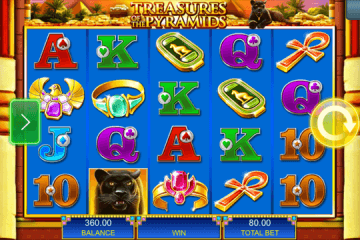 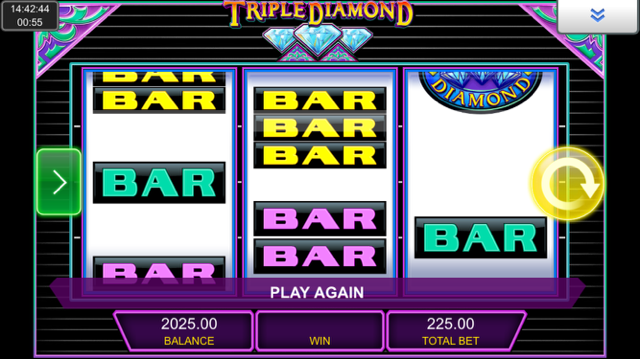 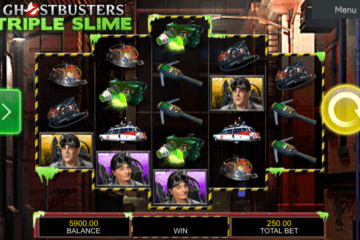 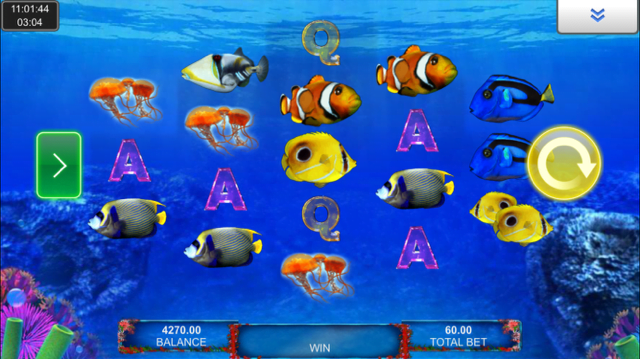 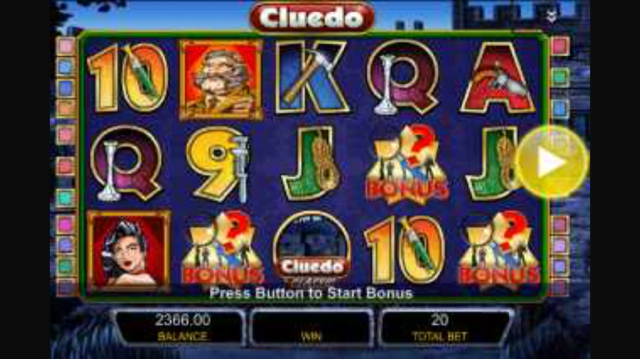 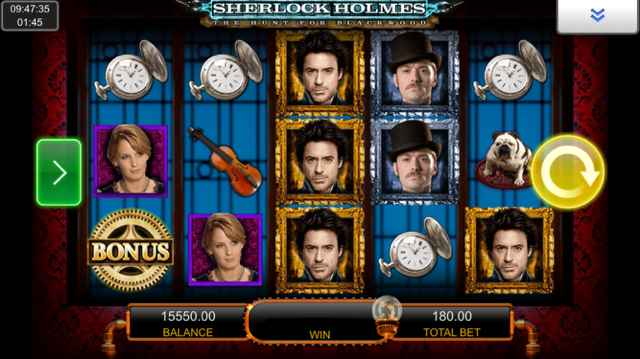 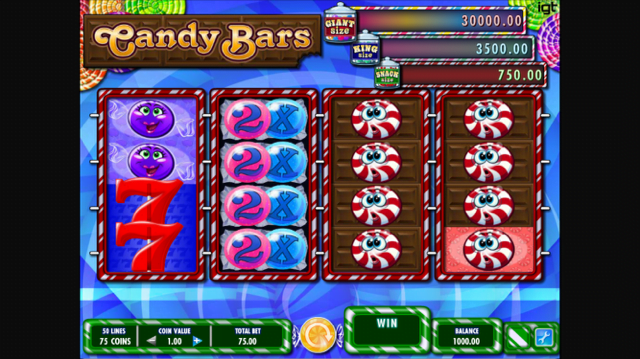 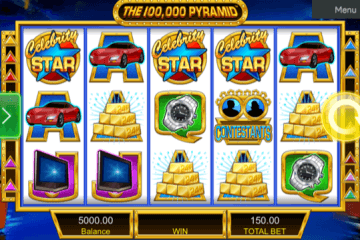 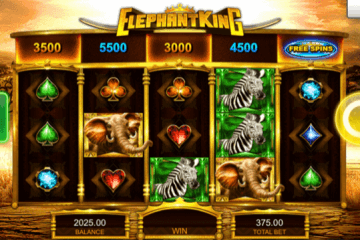 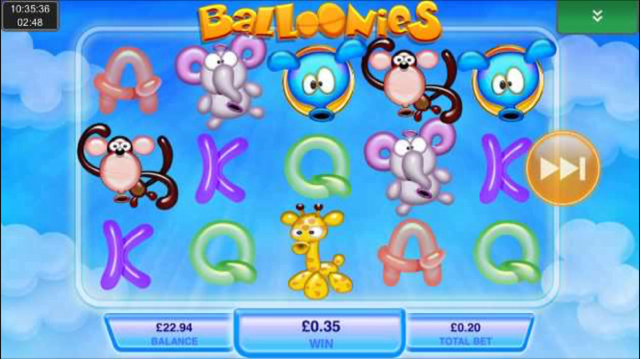 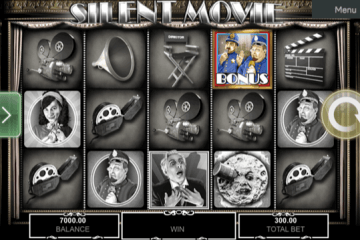 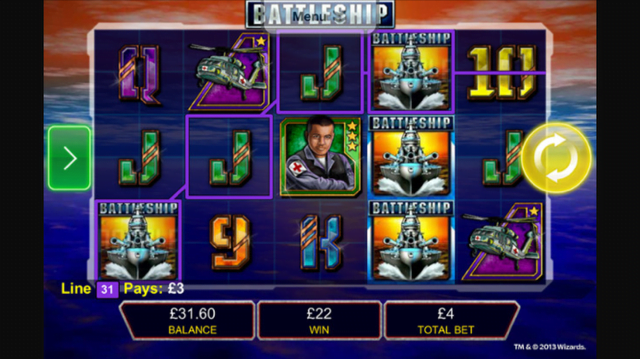 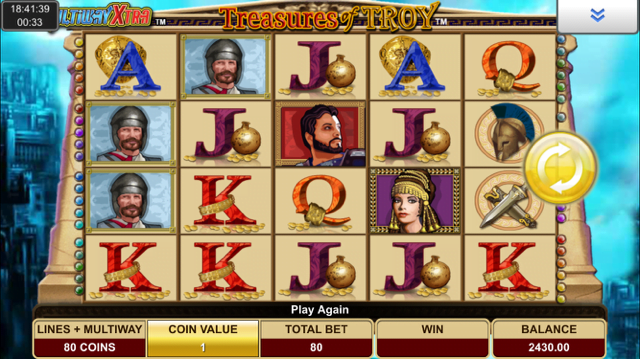 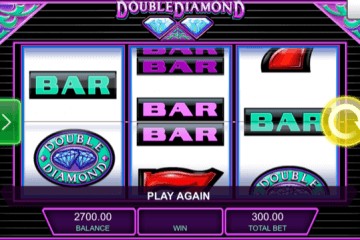 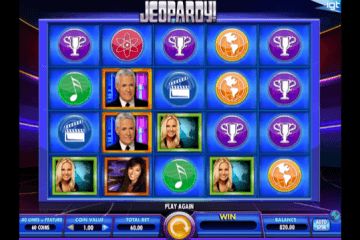 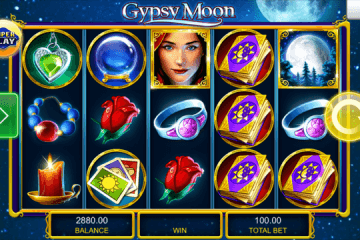 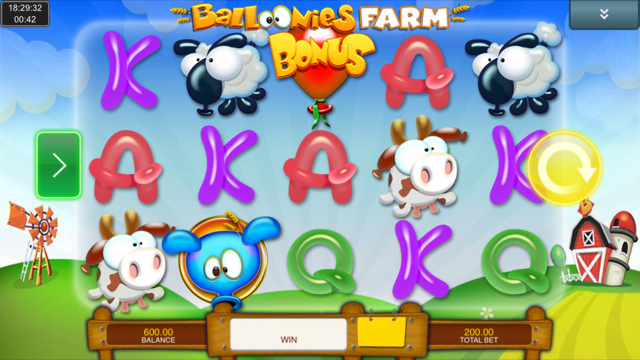 Featuring 20 paylines and five reels, this game has enormous payout potential – particularly in the bonus round. 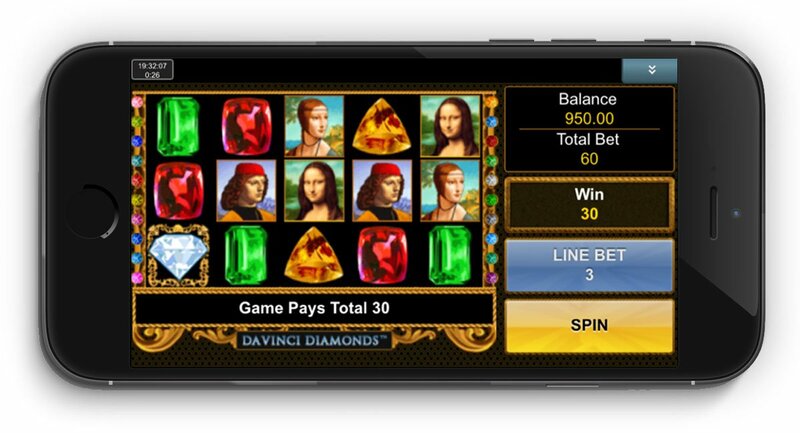 Even to this day, rival developers will copy the 15 free spins and 3x multiplier format for their own bonus rounds. 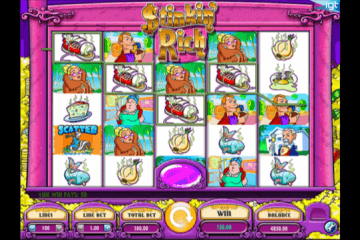 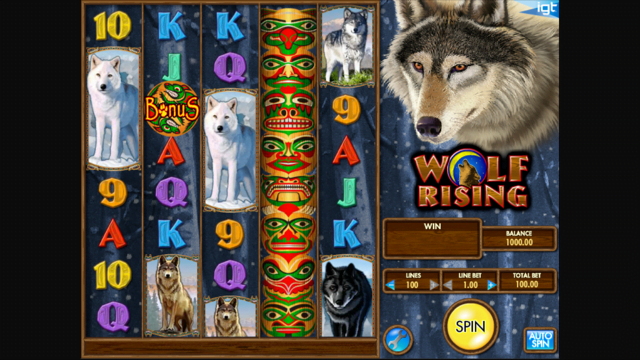 It’s no surprise that this game resides in many of the world’s iconic land based casinos. 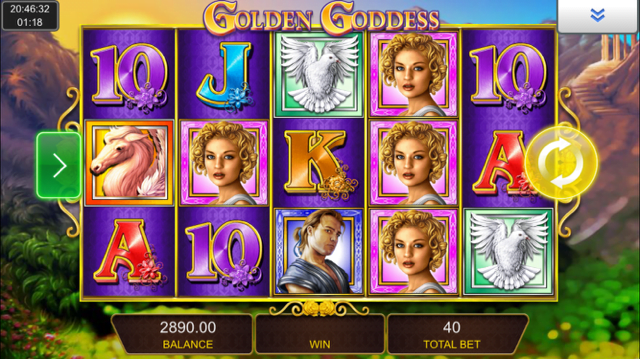 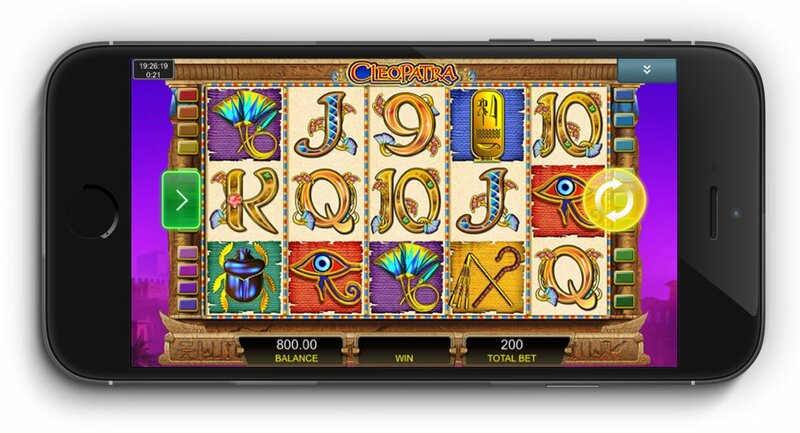 Midas may have had a rough time with his golden gift – but in Goldify slot, turning symbols into solid gold is pure joy. 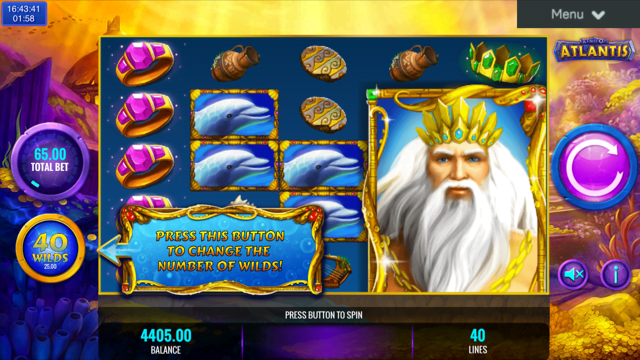 This is a rare online slot where you get to control the variance; tap a symbol and it will instantly change gold and be worth 5x as much. 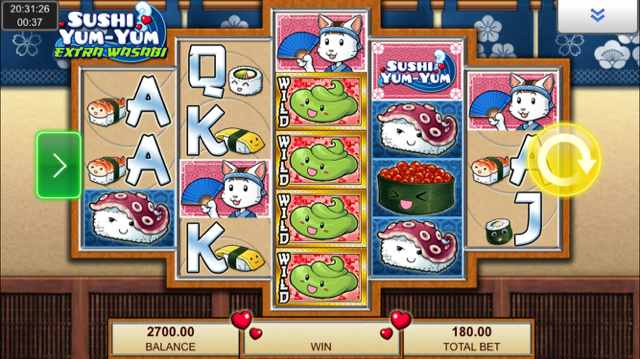 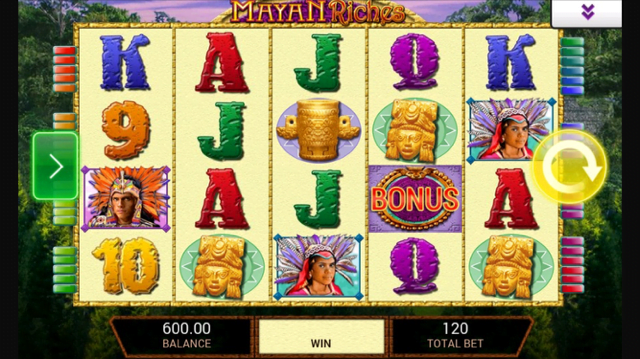 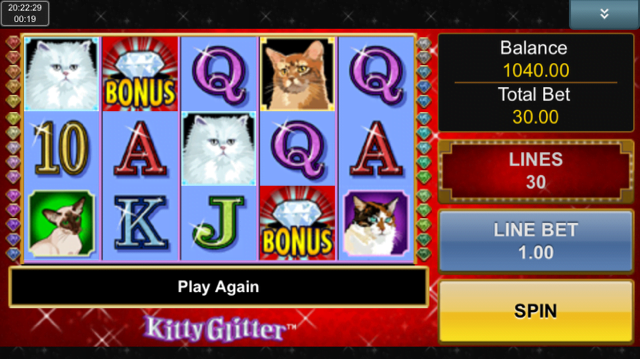 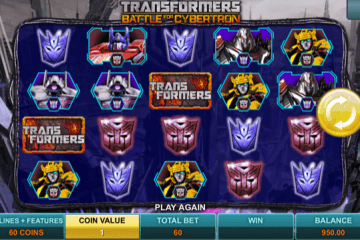 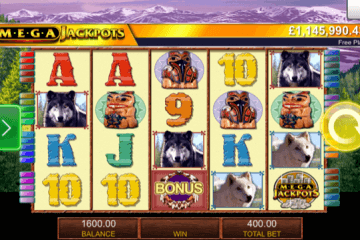 Activate the main feature and you can select multiple symbols for max payouts. 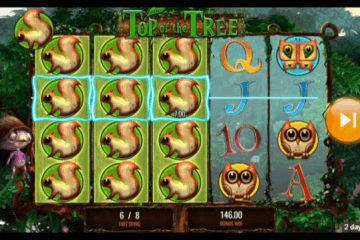 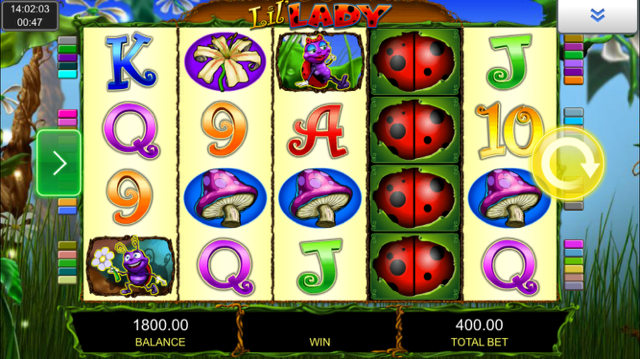 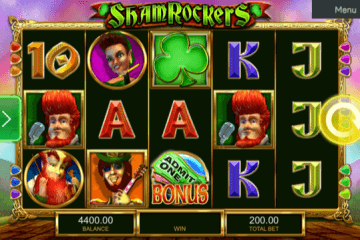 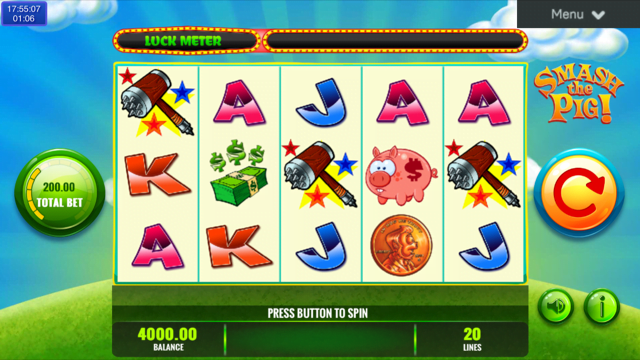 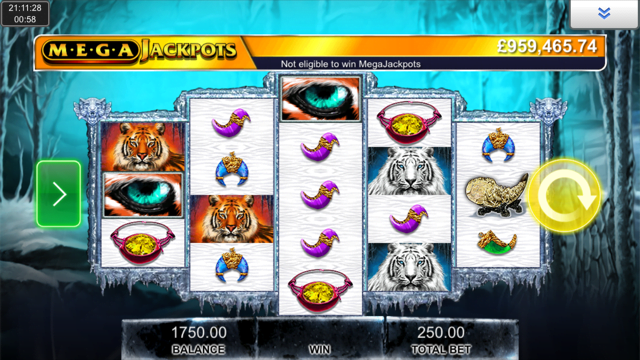 In recent years, some of the best IGT slots have been given an upgrade to a Mega Jackpots version. 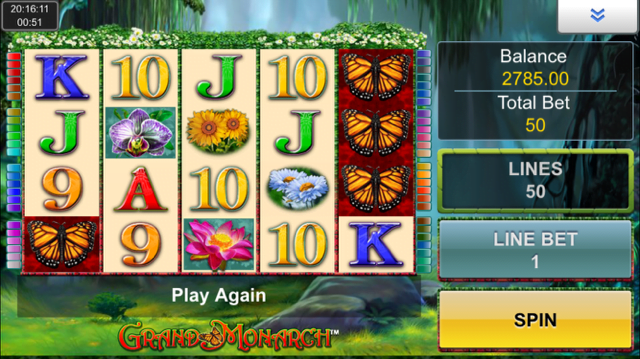 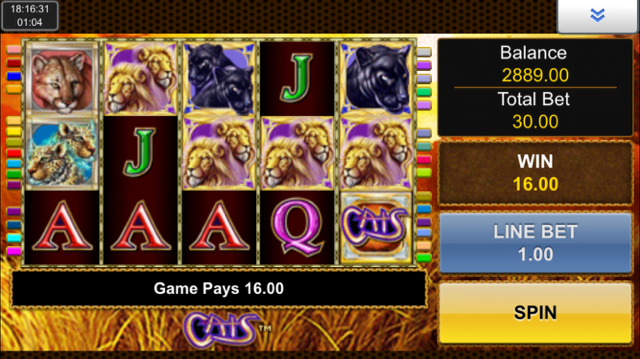 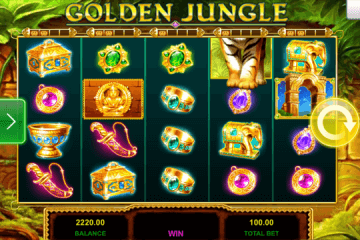 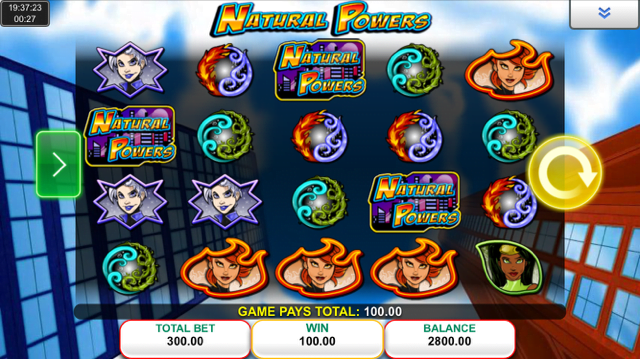 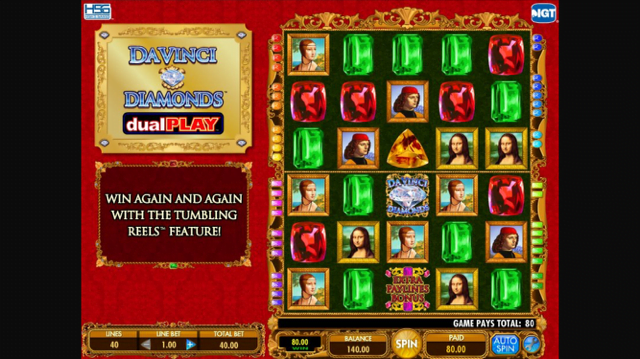 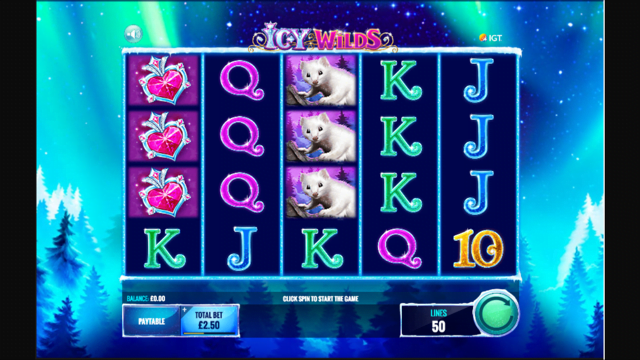 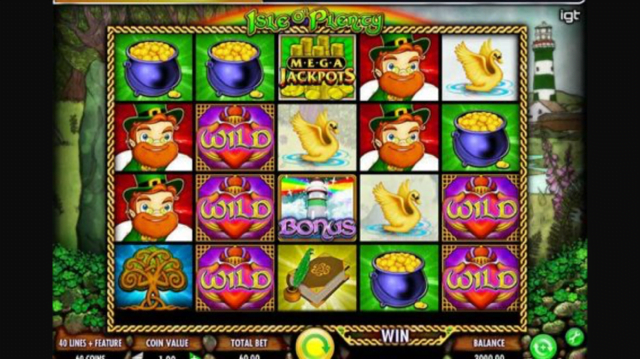 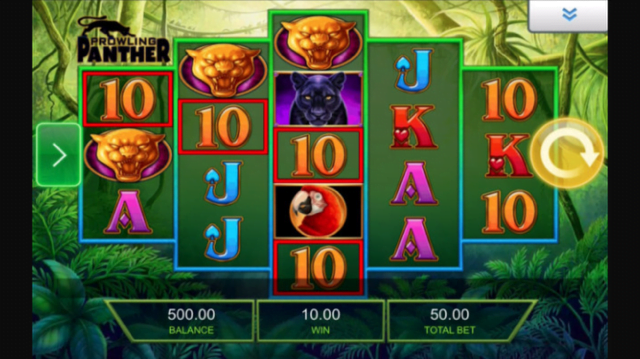 This is the developers’ range of premium, networked progressive jackpot games. 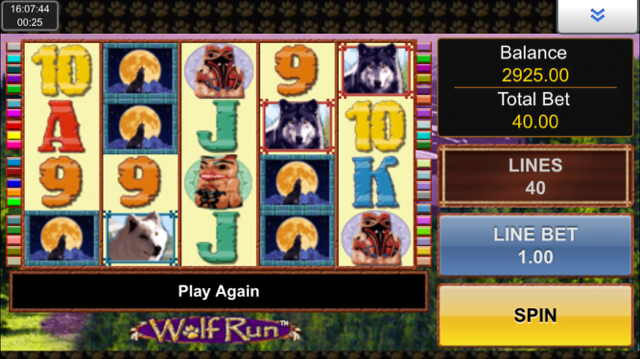 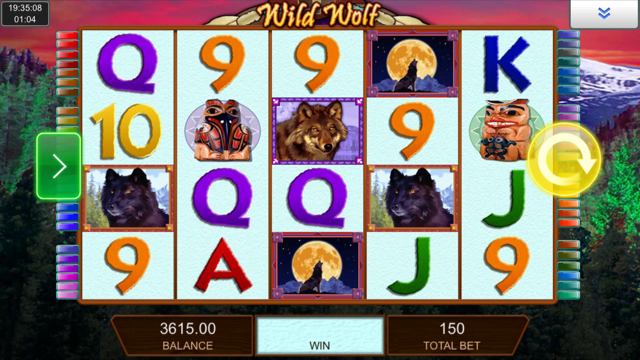 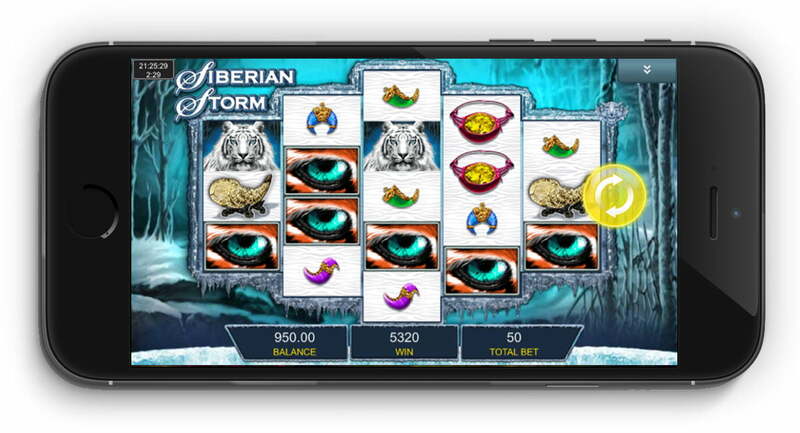 Slots like Cleopatra, Siberian Storm and Wolf Run now feature in the Mega Jackpots line up. 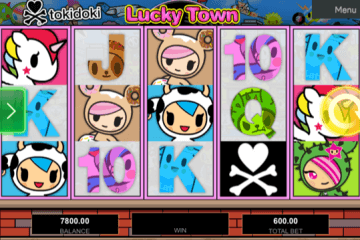 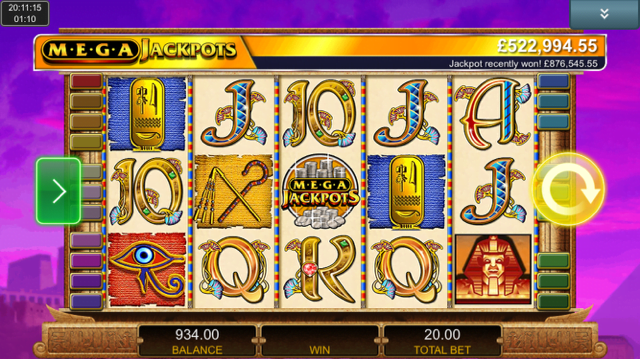 The difference between the base game and the newer version is the inclusion of the Mega Jackpots symbol. 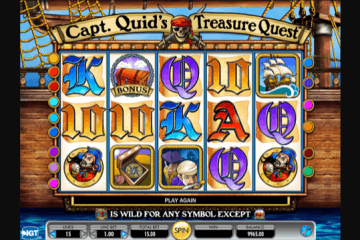 When the symbol appears in a certain combination, the jackpot is awarded! 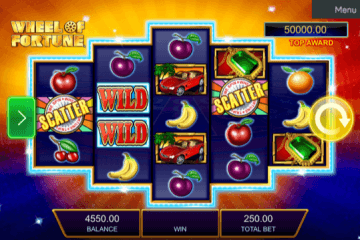 IGT slots are definitely the developers’ bread and butter, but they have been known to dabble in their own virtual casino games. 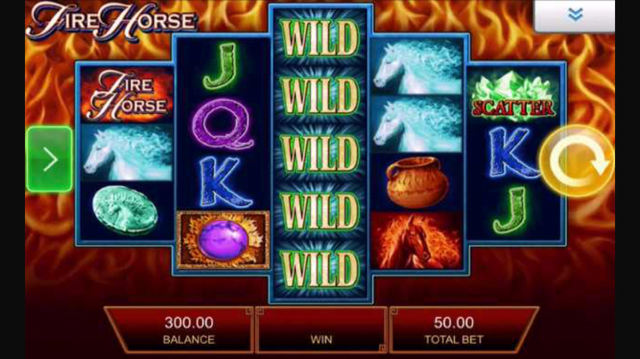 One of the most recent developments for their mobile slots is the addition of Hot Roulette. 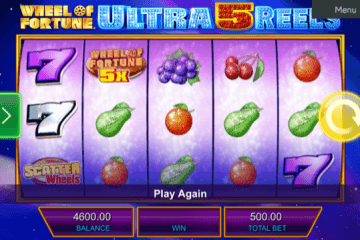 Instead of entering a bonus round with free spins, you can choose to play a game of roulette for even bigger prizes. 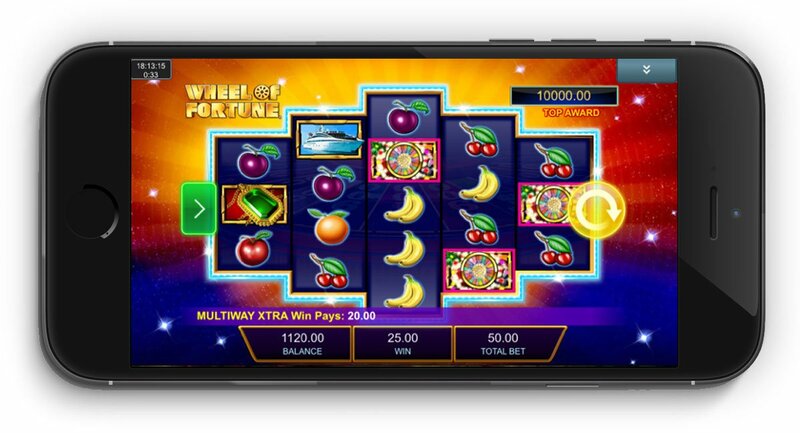 Each segment of the wheel is a random cash prize and you can receive multiple wheel spins, making this a potentially more lucrative option.